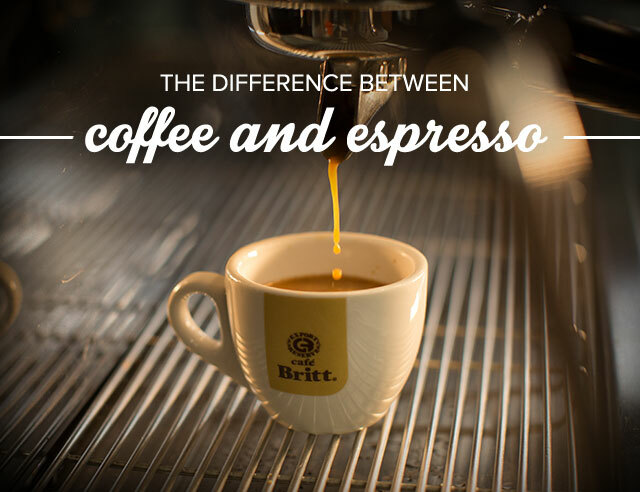 At Café Britt, we often talk about the art and science of coffee. Making coffee is a complex process and with so many terms and methods, it’s easy to get confused about the basic principles. In this post we’d like to answer a question coffee drinkers have been pondering for centuries: what’s the difference between coffee and espresso? Now for some basic facts about Espresso. A lot of people think Espresso is made out of a special kind of bean, but actually, any coffee bean can be used to create Espresso. The word Espresso means “pressed out”—it’s basically the result of quickly brewing coffee under pressure. Although in theory, any bean could be used to make an Espresso, in order to create the perfect Espresso, it’s important to use high quality beans. 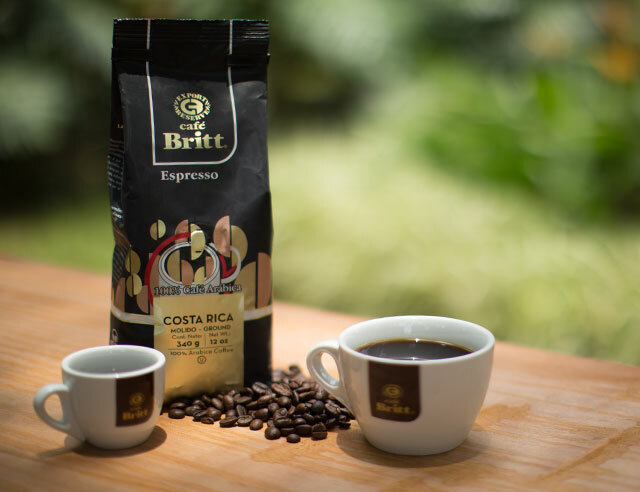 Using a house blend of plump, premium beans from the Central and Western Valley regions of Costa Rica, we’ve concocted a mildly acidic espresso that yields a rich and foamy cream. The result is our darkest roast, with strong flavor notes of dark chocolate and undertones of apples and wildflowers. The combination of the rich flavors and the aroma of caramel has made this one of our best sellers around the world. 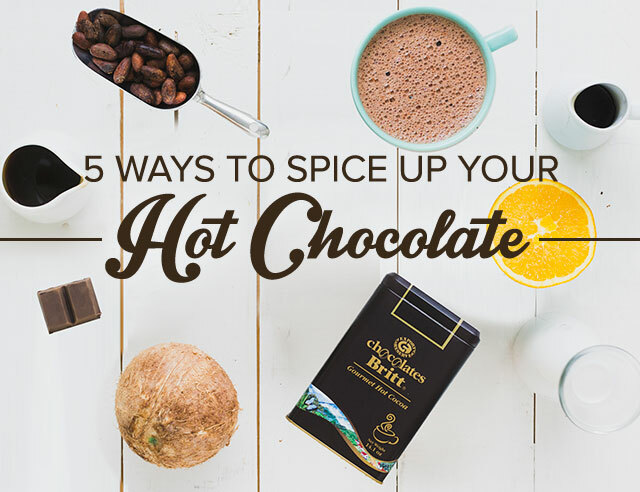 When we first introduced Espresso in Costa Rica, the drink was mainly consumed in Europe. Most coffee shops in Costa Rica didn’t even have an Espresso machine! 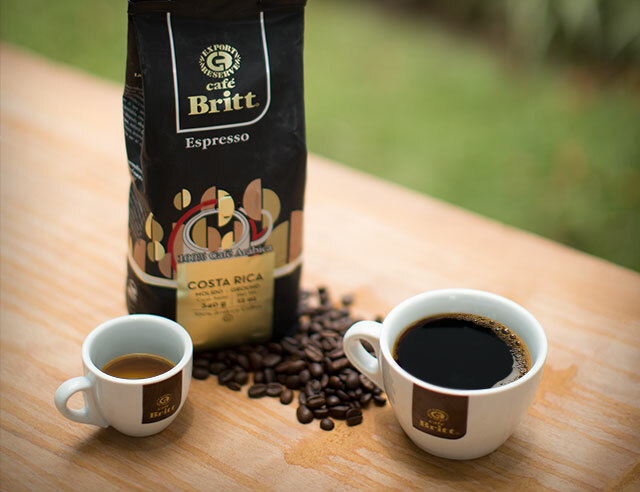 We loved this drink so much we took it upon ourselves to educate our fellow Costa Ricans on how to prepare, drink, and enjoy Espresso. Now, you can find coffee shops serving Espresso all over the country.